Changing Brake Pads is simple. But there are some important considerations sometimes missed by installers. This could lead to noise and vibration, leading to the mistaken belief that the Brake Pads are to blame. 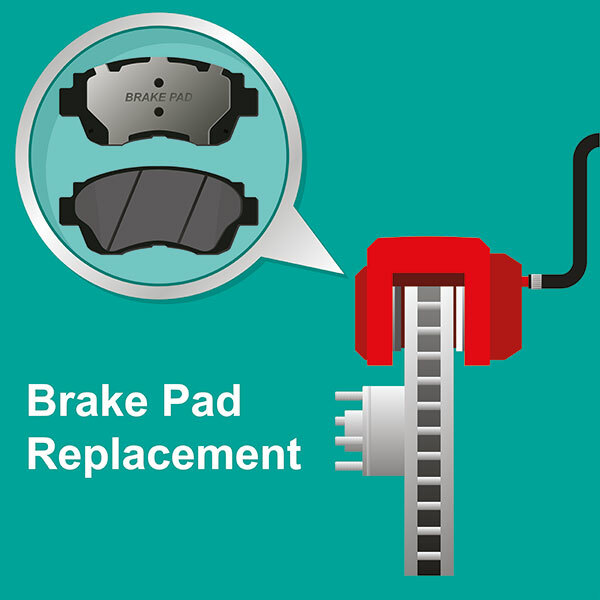 Brake Pads are critically important components in the braking process. But even the most superior brake pads will not have the ability to absorb all the vibrations if the other supporting components are not in good condition or if installation is poorly carried out. Calipers should be serviced regularly. Damaged parts need to be replaced. Pins and sliders should not be bent or damaged (rusted) and need to be lubricated to provide smooth slides for brake pads. 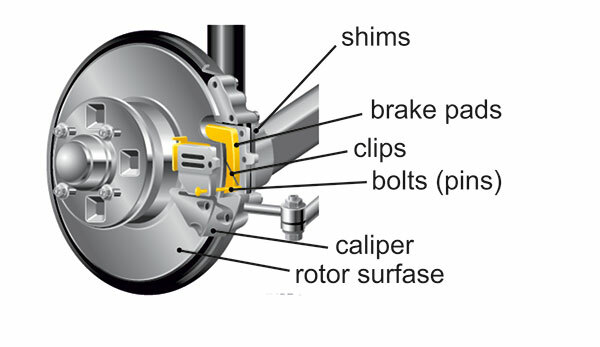 Otherwise brake pads will not be detached from rotor properly resulting in faster wear (burned). 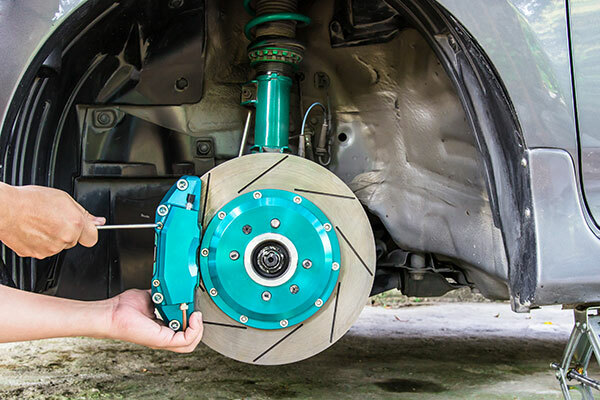 The brake liquid needs to be the correct type and replaced before it absorbs too much moisture and its boiling point drops below the specified level. Brake hoses and cylinders should be in good condition or replaced if damaged. If the rotor surface is uneven, damaged or has grooves over 0.3mm depth – it will need to be skimmed or turned with an on-car lathe. Otherwise the new brake pads will not have proper contact with the rotor surface, leading to noise, vibration and faster wear of the pads. *Do not apply lubricant to friction material or rotor surface! Changing Brake Pads is simple. But there are some important considerations sometimes missed by installers. But there are some important considerations sometimes missed by installers. The first mating process of rotor and pad surfaces play a vital role for their future life and performance. It’s also called BED-IN process.